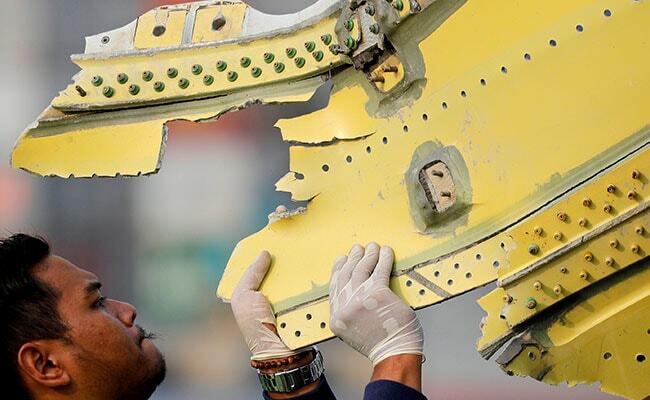 Contact with flight JT610 was lost 13 minutes after it took off from the capital Jakarta making the crash was the world's first for a Boeing Co 737 MAX jet. Lion Air said on Thursday it had ended its search for the second black box voice recorder from its Boeing 737 MAX jet that crashed into the Java Sea on Oct. 29 killing 189 people. Contact with flight JT610 was lost 13 minutes after it took off from the capital Jakarta heading north to the tin-mining town of Pangkal Pinang. The crash was the world's first for a Boeing Co 737 MAX jet. Lion Air said in December that it was funding a 38 billion rupiah ($2.6 million) search for the second black box, using the offshore supply ship MPV Everest. Lion Air Group Spokesman Danang Mandala told Reuters on Thursday that the search using the ship had ended on December 29th at 23:59 pm local time.